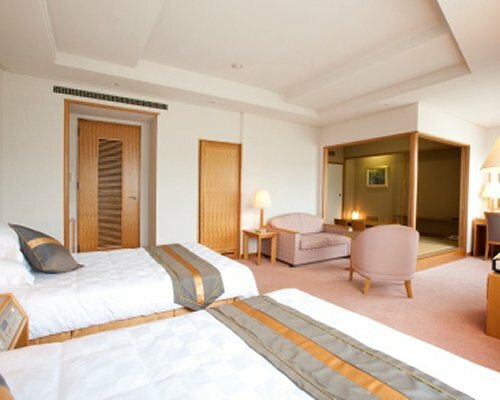 Combining traditional Japanese style with simple Western comforts, J’s Nichinan Resort offers guests an ideal place to experience Nichinan. 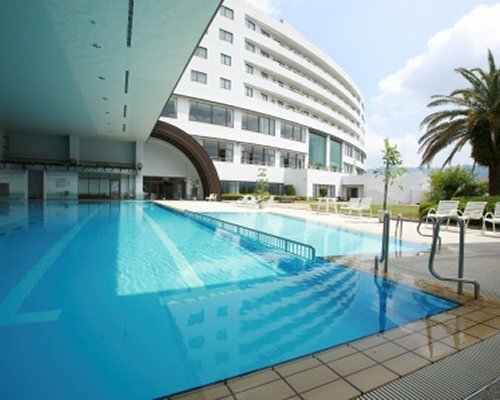 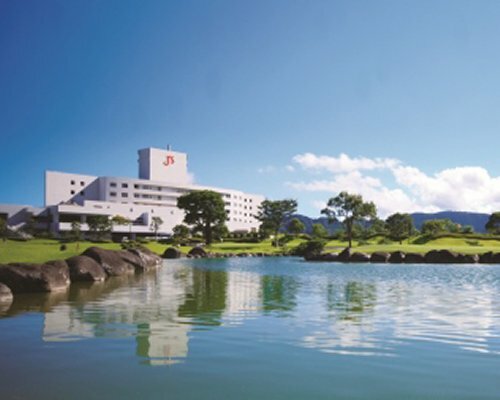 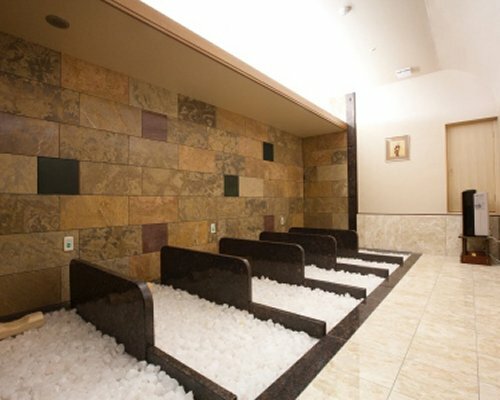 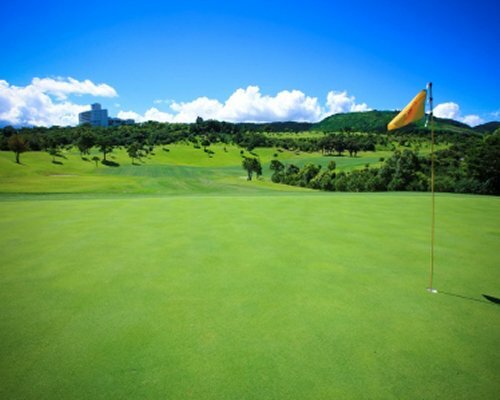 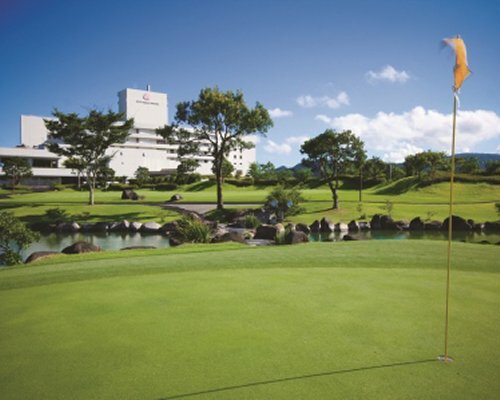 With many different attractions within 15 minutes to an hour of the resort, guests can explore the destination and return to the resort’s amenities, which include an onsite restaurant, pool, outdoor spa with aromatherapy treatments, 18-hole golf course with gorgeous views, Korean-style granite steam sauna, and entertainment options like karaoke. 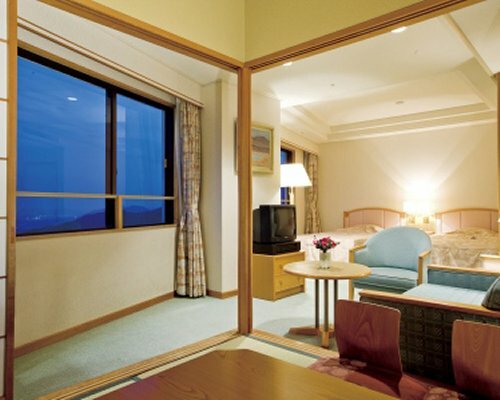 For added convenience, guests can also take advantage of the resort’s concierge services during their stay. 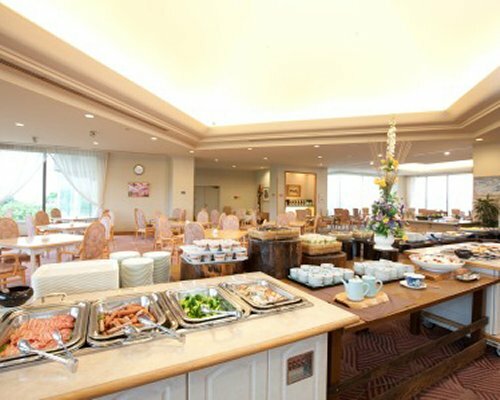 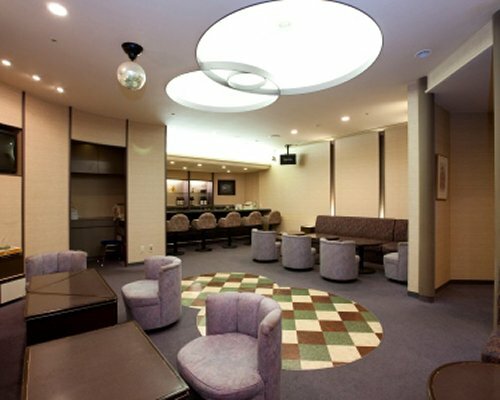 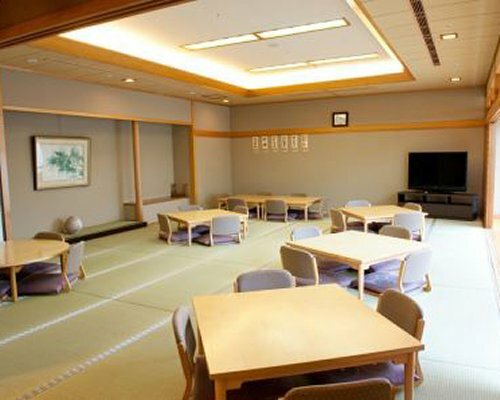 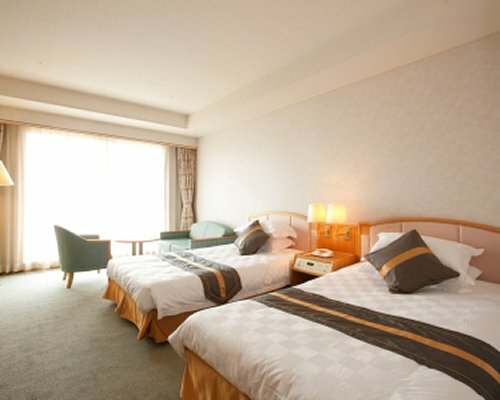 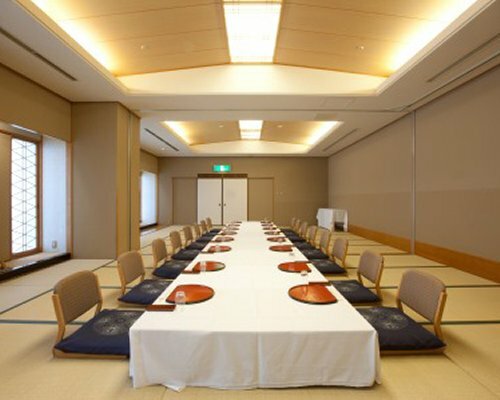 J’s Nichinan Resort offers a range of accommodations from Western-style hotel rooms and one-bedroom units to traditional Japanese-style rooms with tatami mats for floor sleeping. 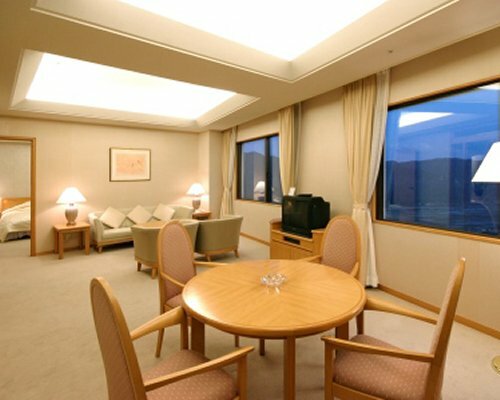 For guests’ comfort and convenience, each unit includes cable television, a mini-bar, and air conditioning. 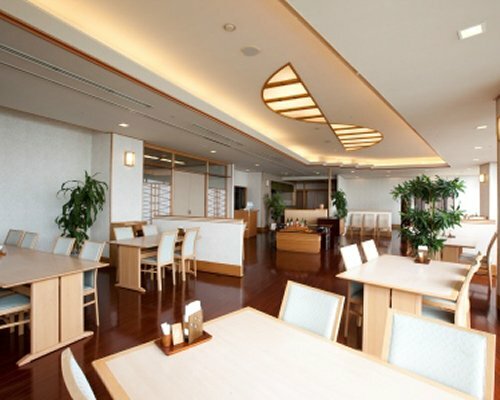 From Miyazaki Airport, take JR Miyazaki Kuko Line , from Tayoshi station transfer to JR Nichinan Line and get off at Kitago (Miyazaki) Station.Total journey will take around 1 hour, From Kitago station, take a taxi to the resort (15min).Airport pick up and transportation service upon request, fees apply.car rental is recommended.